❤DESIGNED FOR THE ULTIMATE CAMPING EXPERIENCE: Looking for a good backpacking tent for your outdoor expeditions? Alprang 1-person tent is made to give you the best experience. 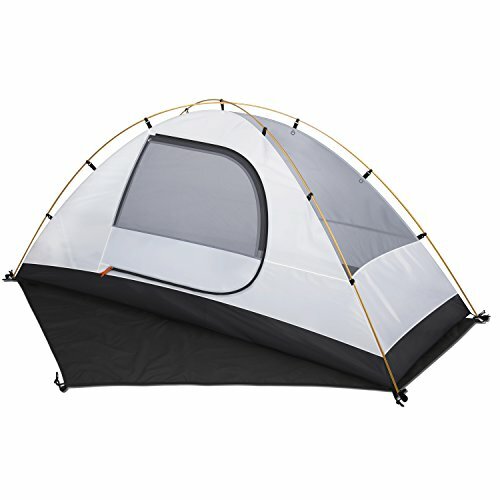 It is lightweight, waterproof, and measures 7.6′ x 3′ x 39.4″, just what you need for a comfortable night under the stars. ❤MADE WITH QUALITY AND CONVENIENCE IN MIND: We made this mountaineering tent to be the best test for camping. High quality, rip proof material keeps you secure all night long. It also has a highly reflective design, large roof vents and windows, and interior storage pockets to keep your items organized. ❤FULLY ASSEMBLES IN MINUTES: Pitching up this 1-person tent is an easy and straightforward task that will take up only a few minutes to accomplish. All components required are included and it has flexible poles that can be set up of any surface. It also comes with a storage bag for easy transportation. Do you love being outdoors, and find yourself camping out more times than you’d care to count? Are you looking for a quality backpacking tent that will hold up no matter the weather? 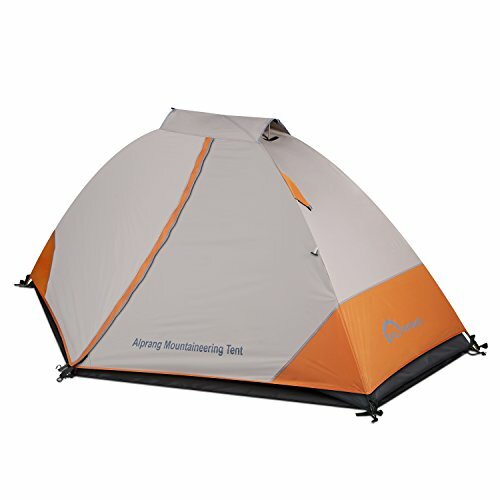 Alprang mountaineering tent is designed to give you the best comfort away from home. 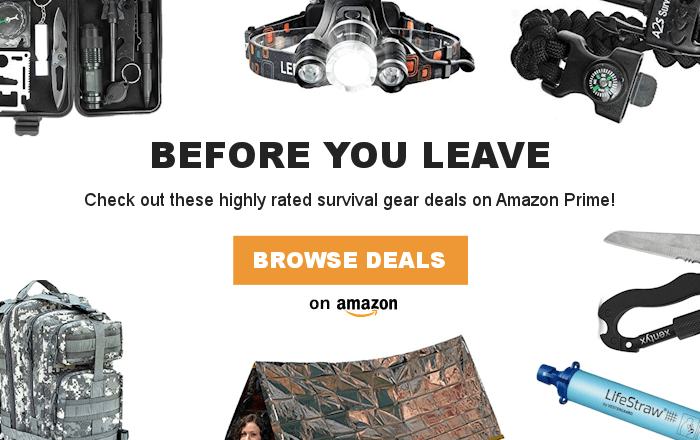 It is an easy to pitch tent that promises you the best experience yet. A waterproof exterior, convenient storage pockets, large roof vents and windows for great ventilation, and a waterproof footprint are just what any mountaineer needs in a tent. What is more, it has a highly reflective cover that makes you easily visible at night. Everything about our camping tent is of superior quality. From the tough waterproof, and tear proof material, to the strong and reflective nylon cords, we made this tent to put up with extreme weather and conditions. You are guaranteed that it will keep you warm and dry even when it is pouring outside, and the large and waterproof footprint will keep you dry from surface runoff. Measuring 7.6ft/2.3m x 3ft/0.9m x 39.4inches/1m, it is spacious enough for you and all your valuables. Click ‘Add to Cart’ now and get yourself one of the best tents for camping available in the market. Every purchase includes a 100% money back guarantee. ❤LARGE, WATERPROOF FOOTPRINT: Unlike other manufacturers who think of footprints as unnecessary, we think they are an absolute necessity. The large footprint on our backpacking tent makes it more durable, and goes a long way into extending the life of your camping tent. ❤100% WATERPROOF: A waterproof adhesive system keeps you and your belongings safe and dry all through the night, no matter the weather. 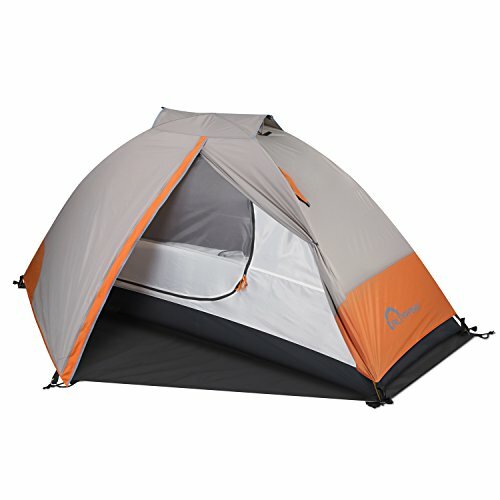 This is therefore the best mountaineering tent for use in the rainy season. You also get a full money back guarantee with each purchase. Click ‘Add to Cart’ now!